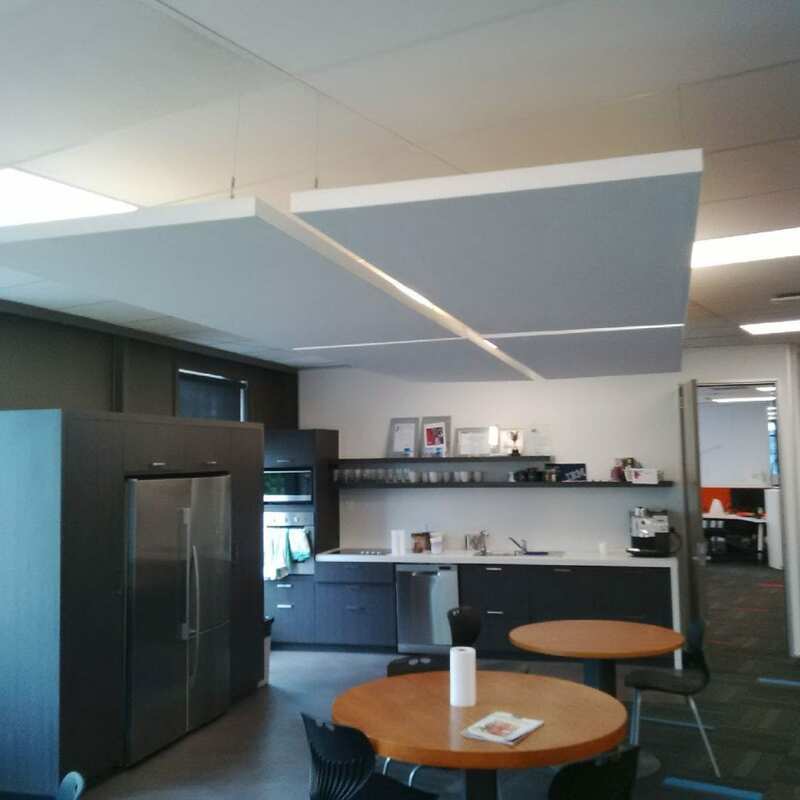 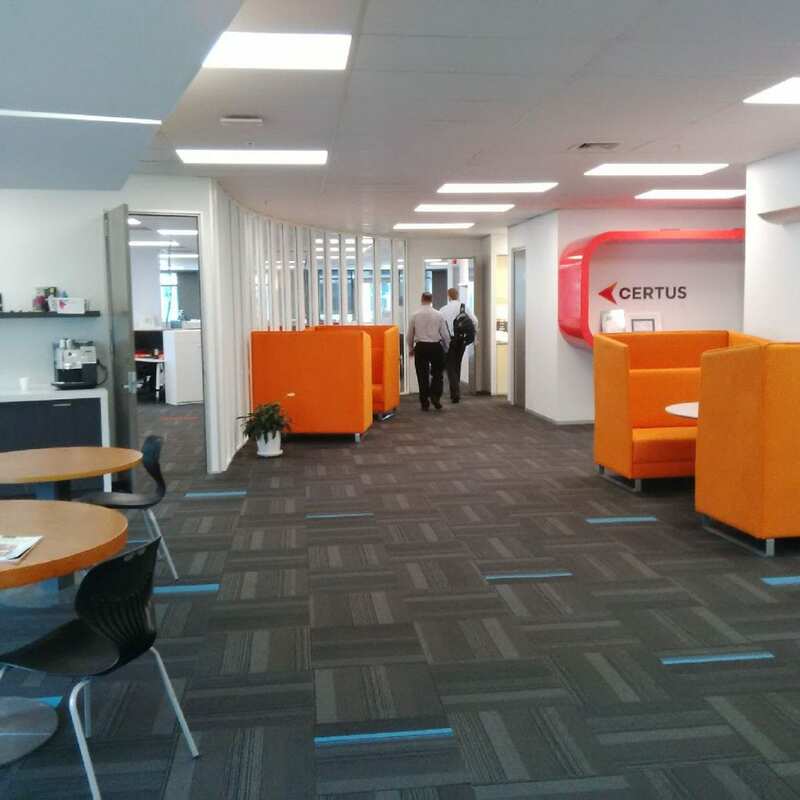 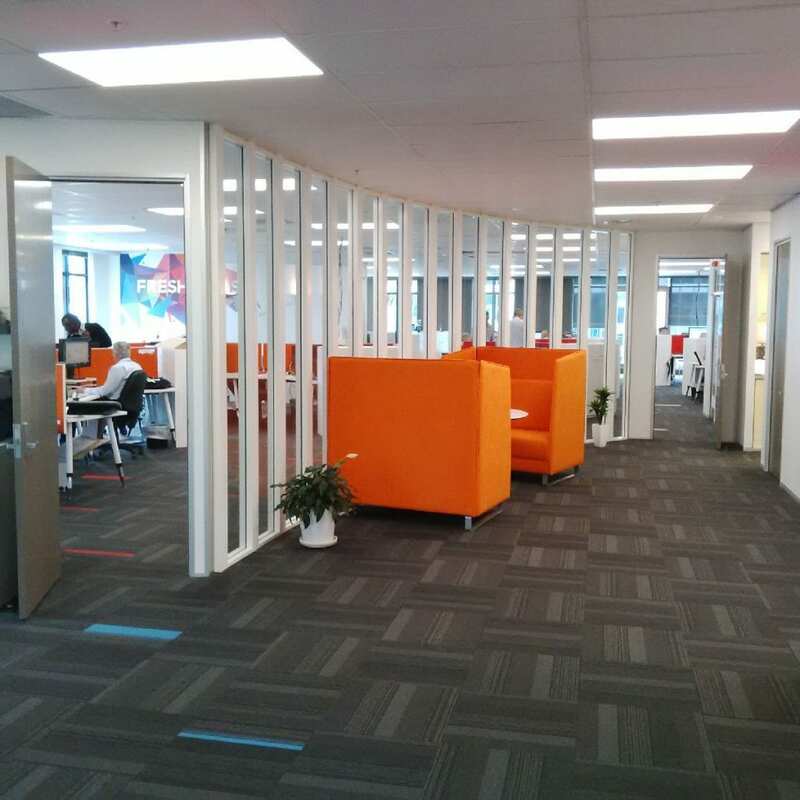 Certus required a comprehensive fit-out to create a vibrant office space, lunch room and break-out room. 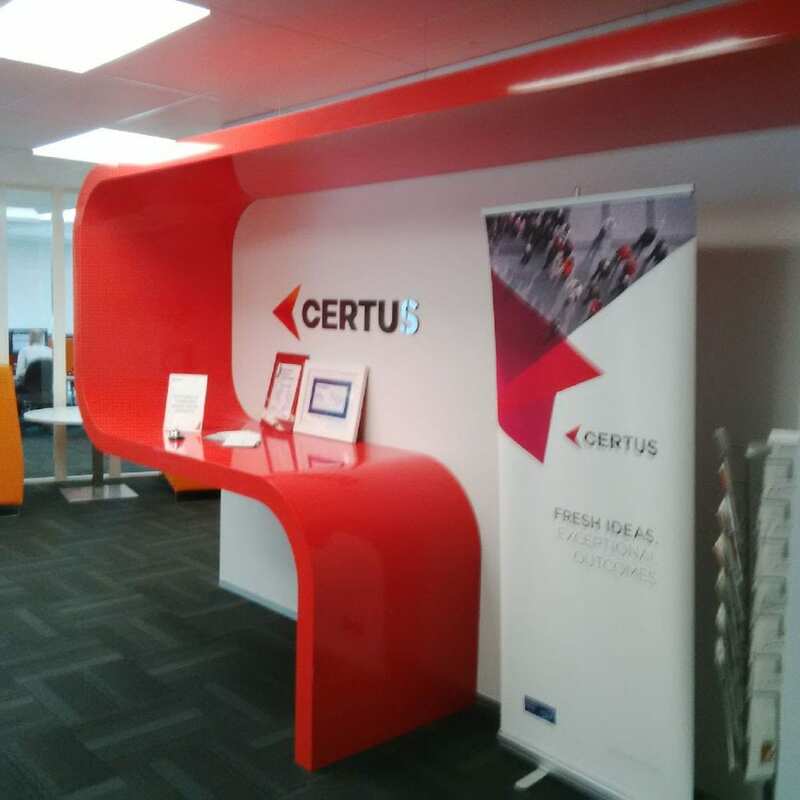 Intelligent use of colours and shapes brought this to life, while emphasizing brand distinction. 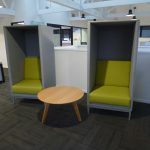 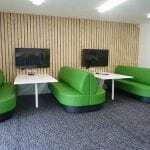 A key objective the design team at DB Interiors achieved was the integration of client entry, break out and entertainment area and a creative workspace, while isolating back of house where staff were provided height adjustable work stations.